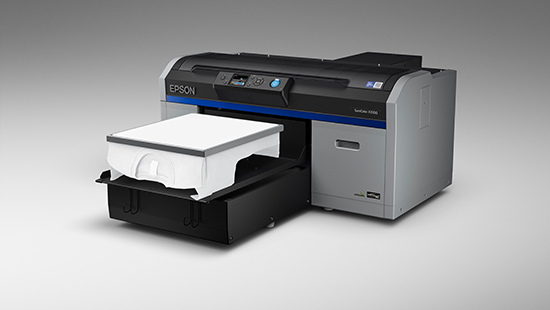 Epson launches the new SureColor F2130 Direct-to-Garment (DTG) printer that has an enhanced design and improved usability, enabling faster turnaround time for print jobs and better productivity for the business. The SC-F2130 printer will replace the existing SC-F2000 model and will help to lower costs with improved speeds and reliability. Suited for small to medium businesses, the printer adds direct-to-garment printing to their services, such as production t-shirt printers, online t-shirt retailers, high and low-volume print companies, as well as corporates who want to produce their own branded workwear or promotional items. 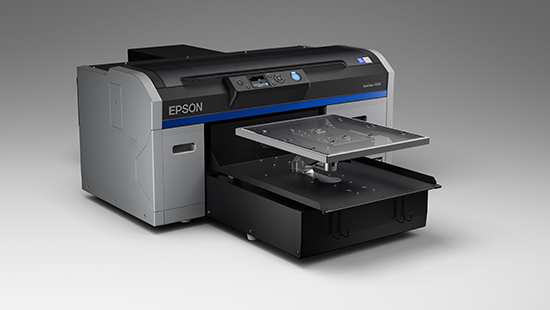 The new SC-F2130 DTG printer is driven by Epson’s proprietary PrecisionCore Thin Film Piezo printhead delivering fast production speeds at outstanding clarity and sharpness on textiles, at resolutions of up to 1,440 x 1,440 dpi, and is one of the fastest direct-to-garment printers in its class. Users can print, and dispatch completed garments in as fast as 27 seconds. The revamped printer has improved image reproducibility with its new multi-dot print mode that delivers a wider colour gamut than the previous model. The Epson Ultrachrome DG ink technology developed specially for Direct-to-Garment applications brings outstanding colours and robust garment durability to textile prints and is certified by Eco Passport for sustainable textile production. The DTG printer has been re-designed with a new automated maintenance design that includes a cleaning cartridge configured to automatically clean the printhead cap, enabling continuous operations and reducing manual maintenance efforts. Its new white ink filter system improves ink flow, further preventing ink build-up for improved reliability and performance. It comes with a new ink circulation algorithm that shortens waiting time before start of next print job, improving turnaround time. 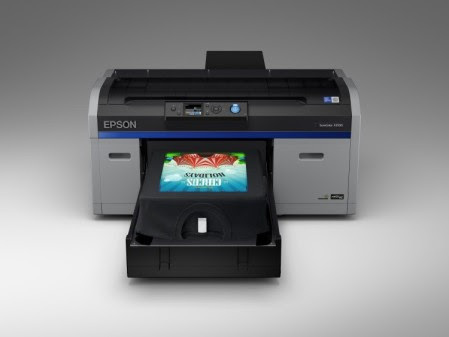 The Epson Garment Creator software has also been re-designed with usability and intuitiveness as key, to enhance the workflow of the printing process. An improved interface control panel provides overview of settings and consumable levels to monitor ink usage, showing information on thumbnail preview, fabric wiper level, platen size, t-shirt colour for printing and more.